Live celebrity DJ hosted house, hip hop. No tennis shoes, hats, baggy pants or t-shirts. dress shoes is required. The Light Group is one of Sin City's most prolific development companies with establishments like the Mirage's former nightclub, JET, and European-style pool, Bare, and Aria's highly popular Haze nightclub under its belt. The busy company is looking to add one more nightclub under its belt with a complete revamp of a club that many past Bellagio guests may recognize. In an uncanny collaboration with the Canadian-based Cirque du Soleil performance company, The Light Group is looking to shine a little LIGHT on the Strip's southernmost property, Mandalay Bay. Cirque du Soleil is best known for its over-the-top stage performances filled with wonderment and awe which makes the company's involvement with the Bellagio's former nightclub all the more intriguing. To bring a new flare to the nightclub scene, the crew at Cirque will not be squandering its first attempt at Sin City's nightlife. By integrating what the theater production company does best into The Light Group's usual high end touches, Mandalay Bay's new nightclub could easily wind up being the hottest joint on the Strip. Where most nightclubs are known just for their atmosphere and musical entertainment, LIGHT will be stepping beyond normal boundaries by creating what can only be described as a nightclub “experience”. A mix of The Light Group's intricate displays with Cirque du Soleils' theatrical performances will be the driving point for this new property. Anybody that's been privy to witnessing a Cirque stage performance knows that the production company is a master of entertainment, thrills, and draw dropping scenarios. While LIGHT may not premier the death-defying stunts seen in such Cirque shows as KA, one can expect that the company's staple acrobatic performances will act as a kind of ornate decor for the new nightclub. LIGHT's 38,000-square-foot space is the perfect venue for Cirque du Soleil's attention to detail and high production values. When guests enter the massive space, they'll be treated to sights and spectacles that one would never expect from a nightclub. As music blares throughout the large space, Cirque's performers will be putting on a show of their own that will stimulate the senses just as much as The Light Group's intricate lighting displays. 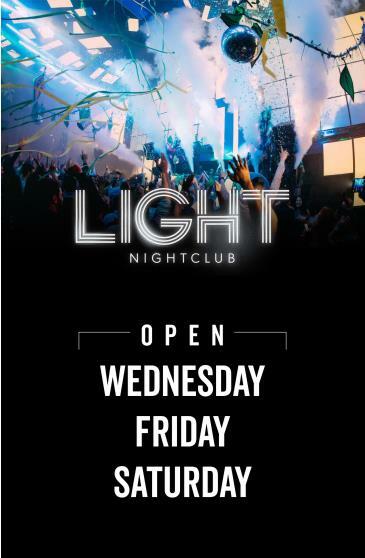 As with any typical nightclub, LIGHT will be home to its own arrangement of resident DJs and will, without a doubt, become the top place for celebrity appearances. Some may wonder if Mandalay Bay's distance from the hustle and bustle of the Strip would be a hindrance to LIGHT's popularity, but its separation has had no negative impact on the establishments' own Foundation Room. 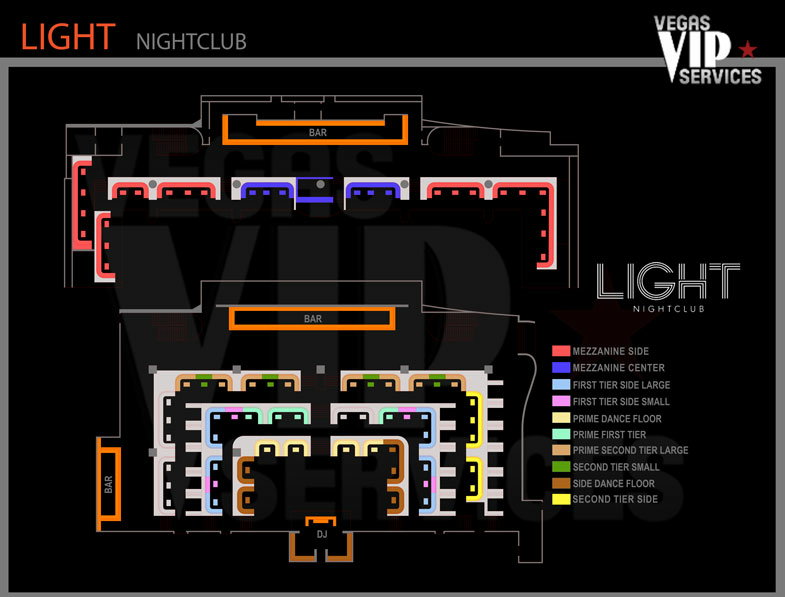 Opening in March of 2013, LIGHT will welcome Spring with an assortment of celebrity appearances and a seemingly non-stop party that would blow the roof off of some of Sin City's other nightclubs. For information regarding opening events and VIP access to this new club, contact the crew at Bachelor Vegas. Sin City may be filled with bright lights, but this is one that can never be turned off.